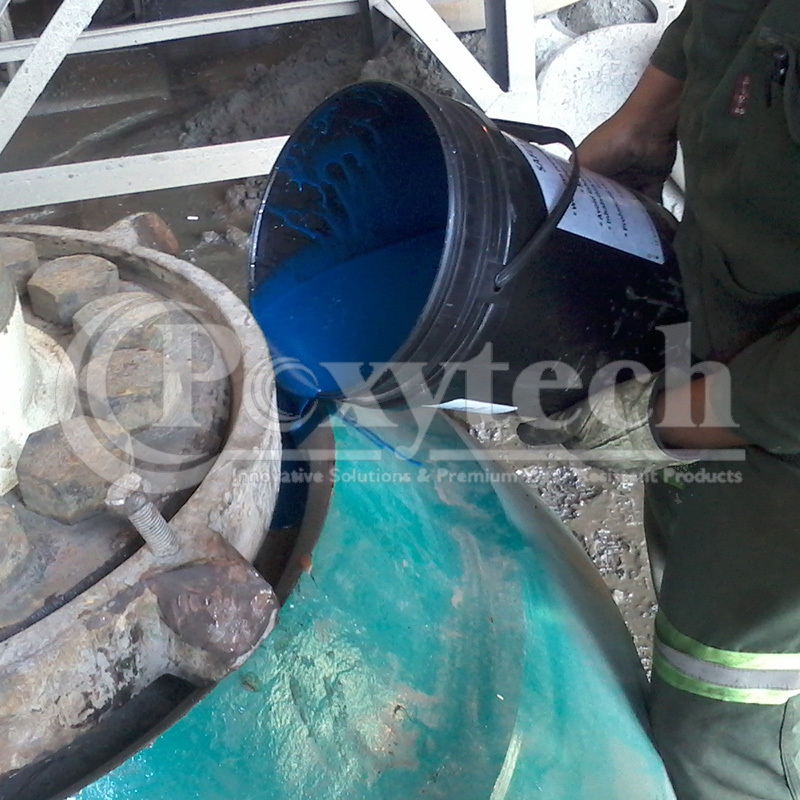 Abrasion, Impact and Lining Requirements. 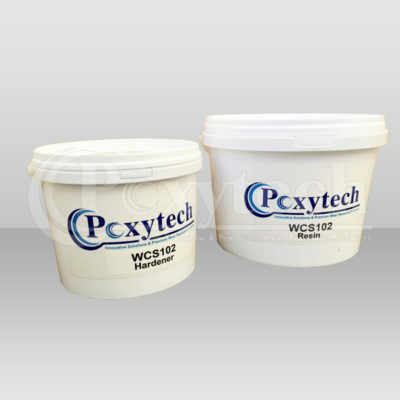 Poxytech manufactures several innovative wear and impact resistant epoxy products using a unique blend of resins that is more environment and user friendly, flameproof and suitable for underground applications. 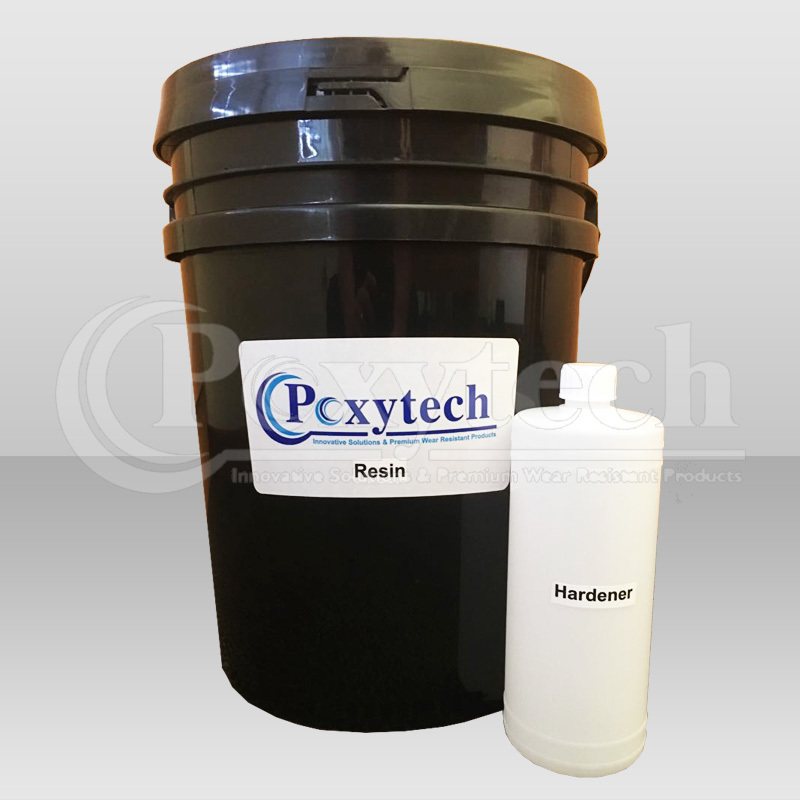 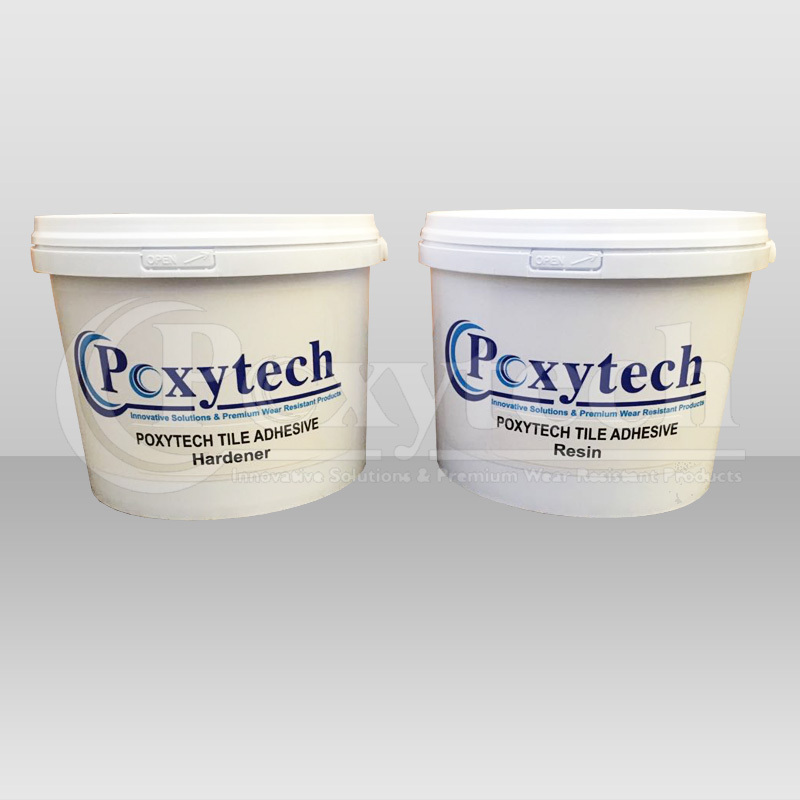 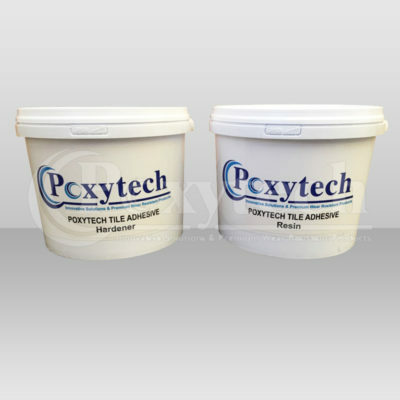 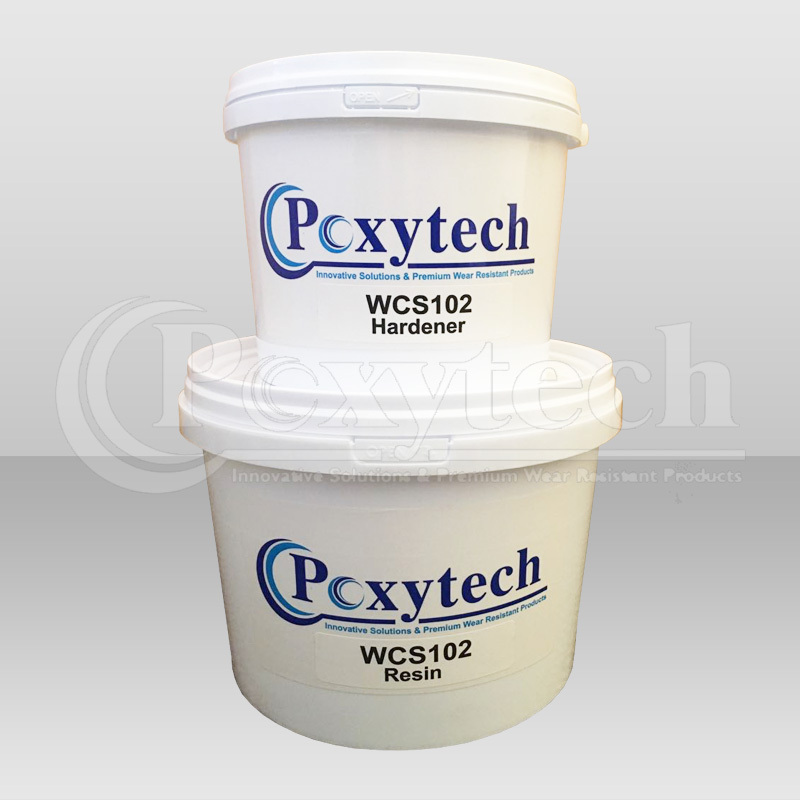 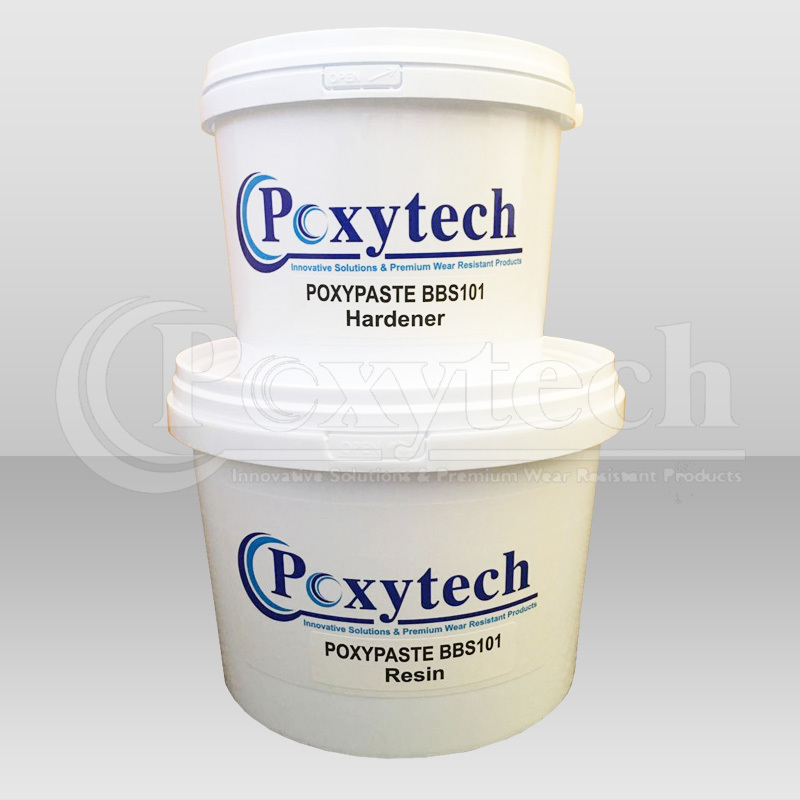 Poxytech epoxy ceramic linings contains various alumina fillers and alumina beads that withstand high abrasion and impact. 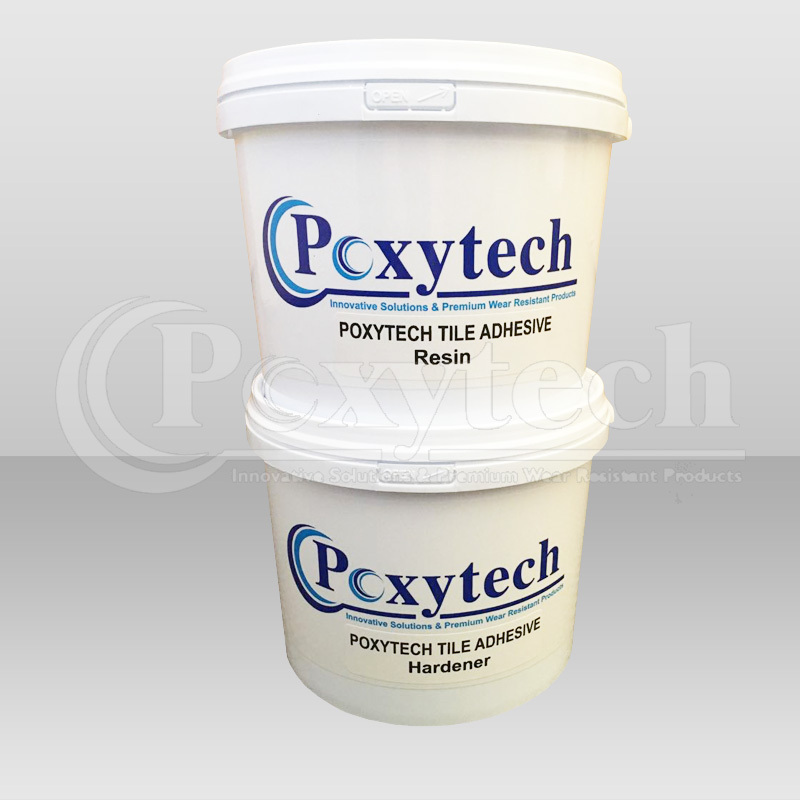 We are a South African based company exporting premium epoxy ceramic products, crusher backing and other epoxy products internationally. 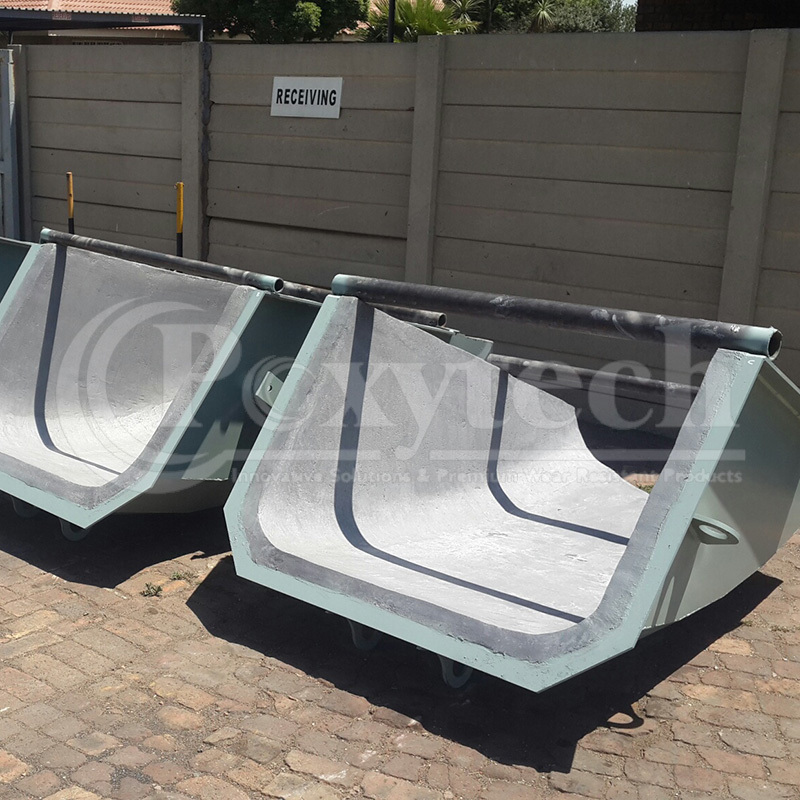 It is therefore our mission to supply our clients with the highest quality products, guaranteeing extended production, ensuring maximum possible saving on equipment and labour. 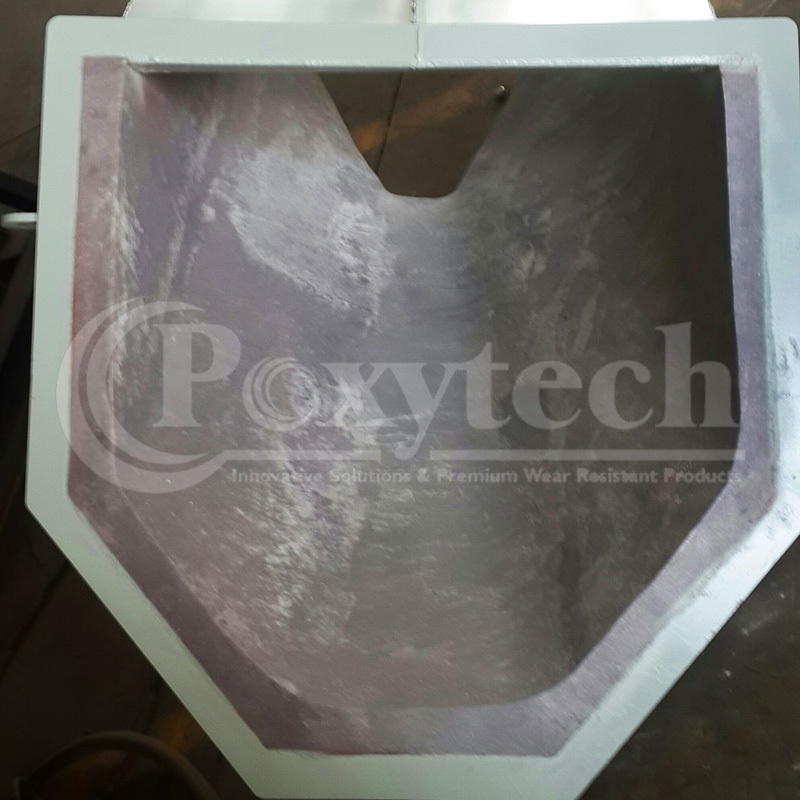 Poxytech serve their clients in the Mining, Petrochemical, Electricity, Engineering and other segments of the industry. 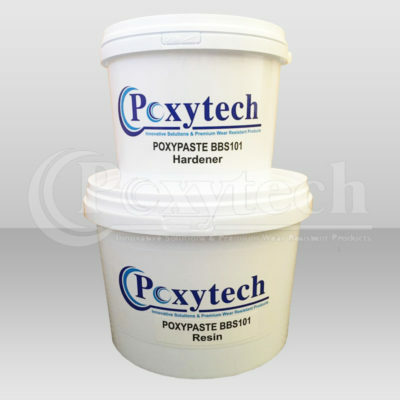 Poxytech is a Level 2 BEE contributor, click here to download our BEE Certificate. 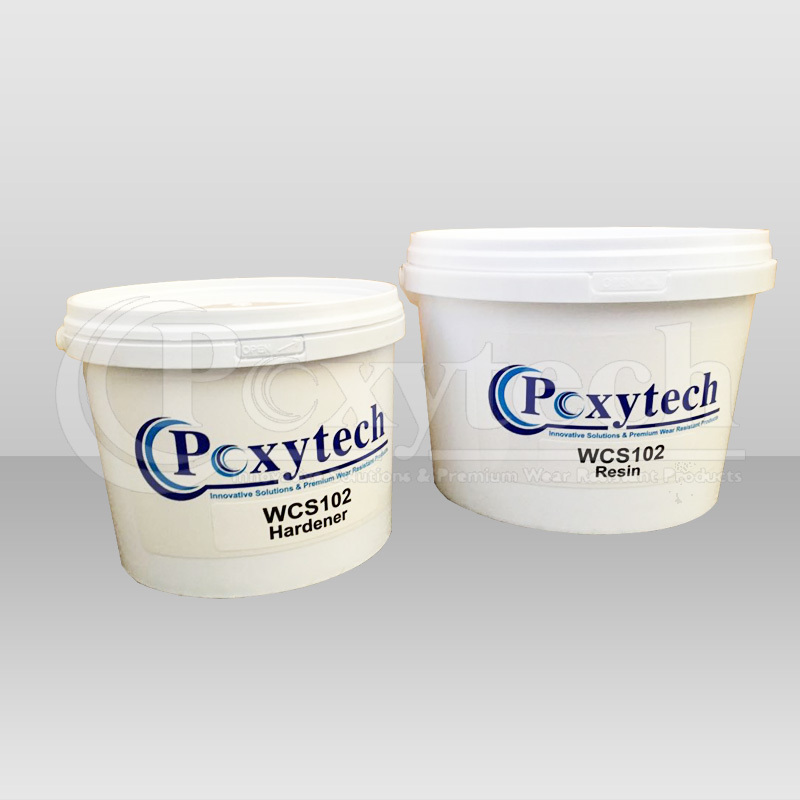 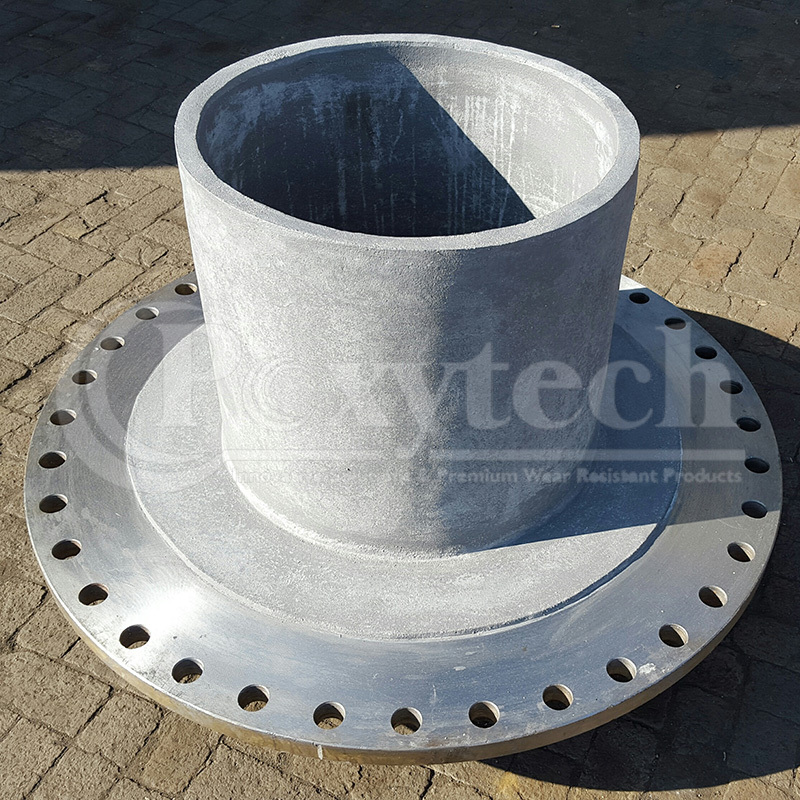 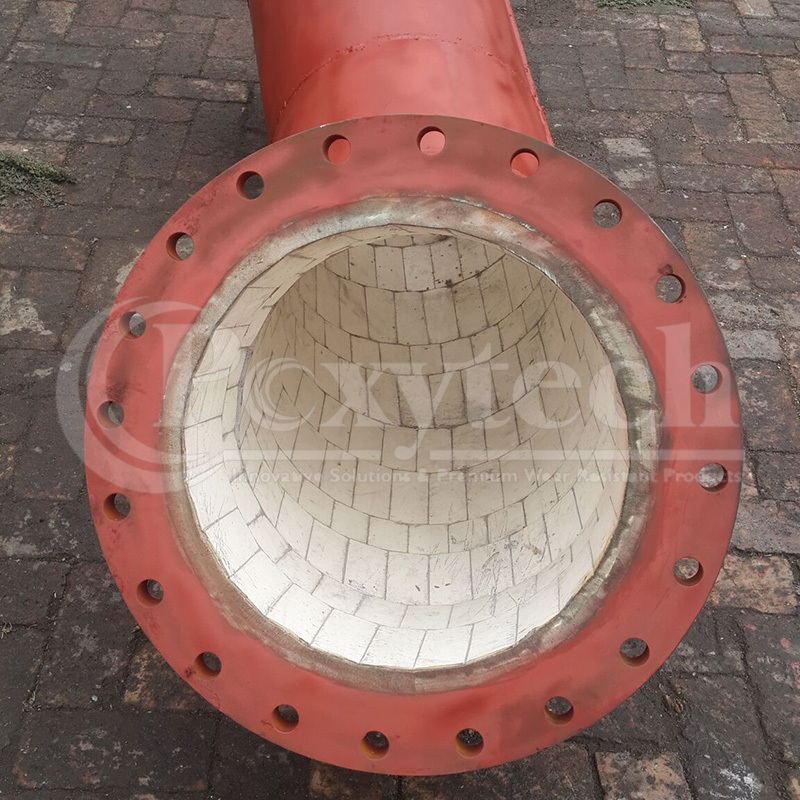 Poxytech is the obvious choice for all your abrasion, impact and lining requirements. Poxytech is fully equipped to apply linings on site or at our factory.